Many people have no idea that Shaklee is used by some of the most famous people in the world, simply because the products are amazing! 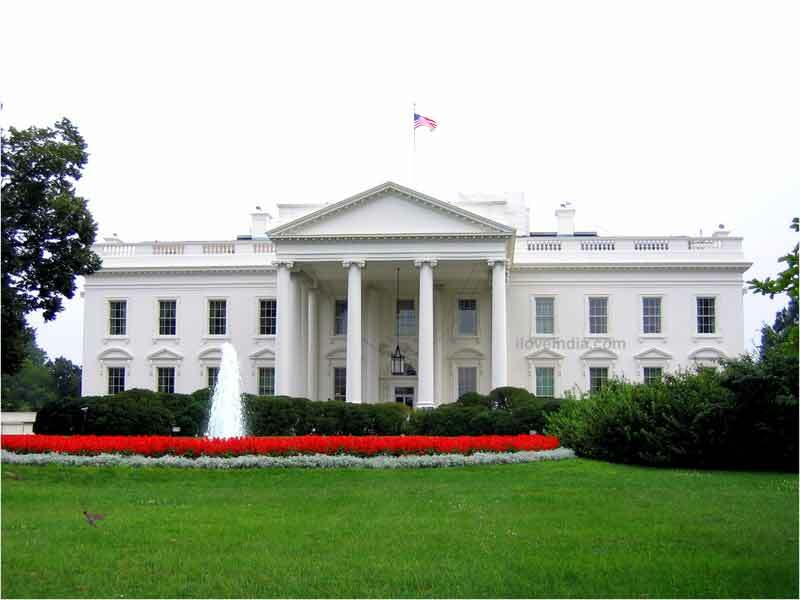 The Obama White House is cleaned with Shaklee, Oprah uses it, The U.S Olympic Team, NASA, and the list goes on! They all love the products and want to be part of Shaklee’s commitment to create healthier lives and a healthier planet. President Barack Obama vowed to “green” the White House, including evaluating the mansion’s energy efficiency and turning the lawn into an organic garden. In addition, to protect his oldest daughter Malia from asthma attacks, the President said he would select a natural, toxin-free line of cleaning products for The White House staff to use. Shaklee CEO Roger Barnett recently announced that The White House and the Vice President’s residence (known as The Admiral’s House) are now using the Shaklee Get Clean product line. 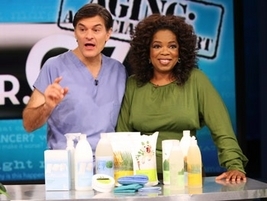 Oprah endorses Shaklee on her Going Green episode and also on Oprah’s Favorite Things episode. She obviously loves the “Get Clean” products because she keeps talking about them! Also, Shaklee CEO Roger Barnett teamed up with Dr. Oz in writing a weight loss book using the Shaklee “Cinch” weight loss products. Recently, Gwyneth Paltrow learned about the Shaklee Family. She is working with Shaklee Cares and its mission of providing aid following a natural disaster like the one in Japan. She was impressed with the way that the Shaklee Family organizes around helping others, and she wanted to participate. Part of the proceeds from purchases of her book through a special Shaklee Cares affiliate page on Amazon.com will benefit the Shaklee Cares for Japan Earthquake Relief effort. Click HERE to watch her video. On the Rachael Ray show Lara Spencer talked about Shaklee’s Get Clean Starter Kit as a way to clean your home and help the planet. Also, kit is the equivalent of $3,400 worth of your regular cleaning products, so it is saving the environment and your wallet. One of the companies featured on The CBS Early Show was Shaklee. Shaklee and several other companies were featured in a segment that focused on “great turnkey companies” for women, and Shaklee is listed as one of the best companies for busy women who want to get started in a business with minimal initial investment and most of the set-up work taken care of, and did you hear the part where they mentioned that Shaklee is the #1 Natural Nutrition Product Company in the USA? Shaklee has been known for their outstanding nutritional supplements and have been used by some of the most elite athletes in the world, including the Vancouver Games medal-winning U.S. 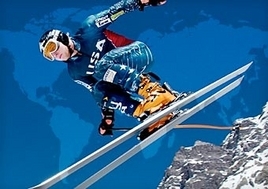 Ski Team and U.S. Snowboarding. Click HERE for a list of some athletes that are powered by Shaklee.